Hot, strong, sweet and rich… Not only the ingredients to the best kinds of romantic heroes, but also to the best cups of hot chocolate! 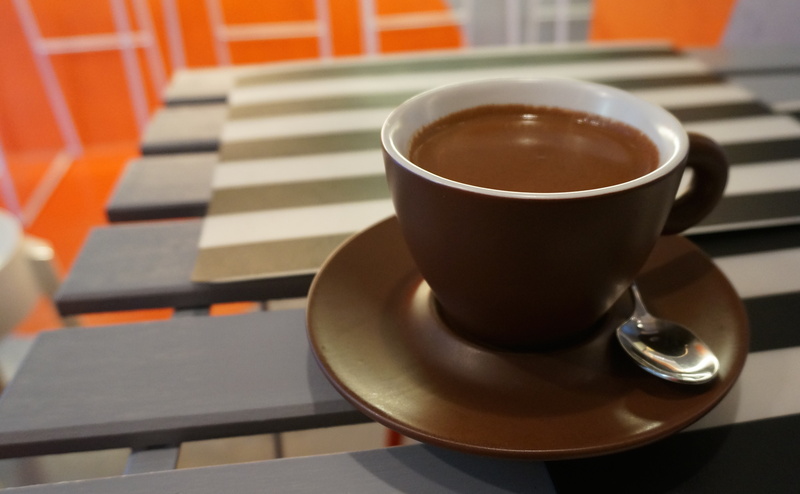 Most of the hot chocolates here in Hong Kong are insipid little things – sad, unsexy cups of limp, cocoa-flavoured water. 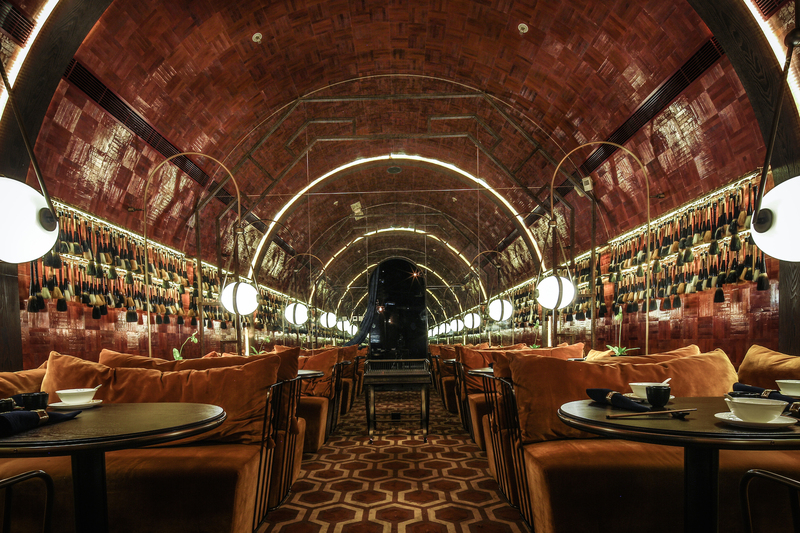 But that just makes it all the more noteworthy when a smoking hot version comes along, like the Belgian Sipping Chocolate at Original Playground. 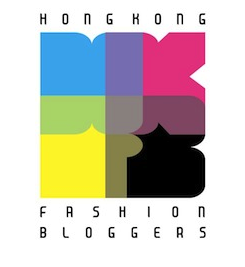 LAKA Manicure Express review: the fastest mani in Hong Kong! 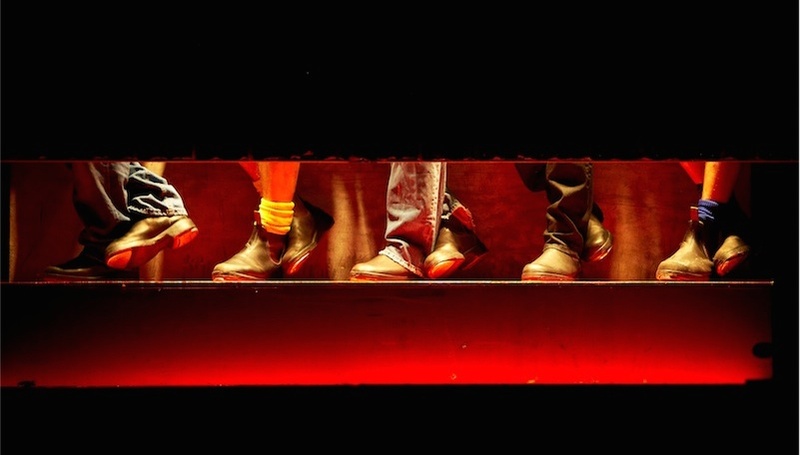 I think you all know how much I love my nail polish by now… but you may have noticed the sweet stuff hasn’t been appearing much on Through The Looking Glass lately. Fact is, I just haven’t had that much time to devote to painting my nails recently – which is where LAKA Manicure Express comes in! Faster than a harassed commuter dashing across the platform at Admiralty MTR, LAKA express manicures clock in at an impressive 20 minutes – the quickest I’ve found in Hong Kong so far. And far from being speedy but slapdash, their therapists are veritable varnish whizz kids, leaving you with a pristine and near-perfect mani that looks just as good as the ones that take waaaaay longer. May I introduce you to your new favourite exfoliator? She’s called ExfoliKate, she’s all the way from America and she will turn you into a one-scrub-only woman! 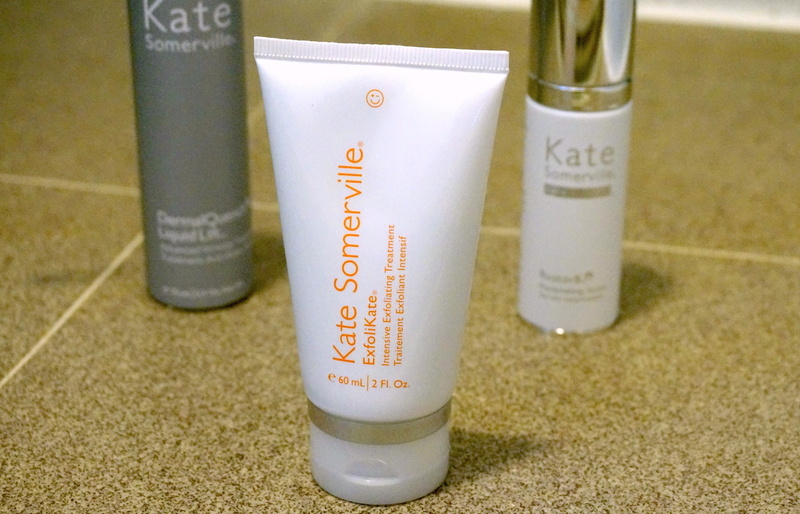 Renowned American skincare brand Kate Somerville recently arrived in Hong Kong at Lane Crawford – and I was thrilled to be invited to their launch party (where I met the lady herself! 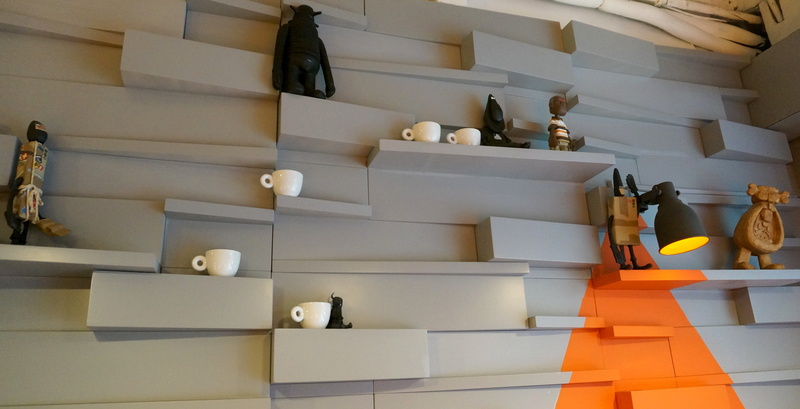 ), where I managed to get my mitts on some of their hero products. 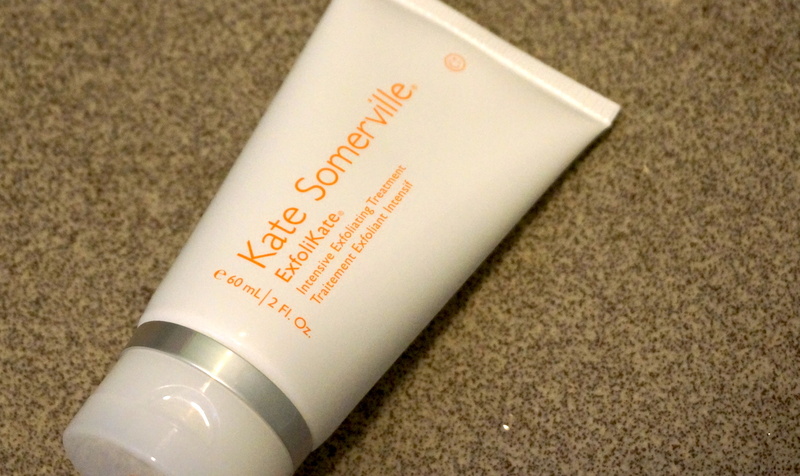 First on my to-try list was the Kate Somerville ExfoliKate Intensive Exfoliating Treatment… and I soon understood why Somerville has earned her reputation as the “guru of glow”! 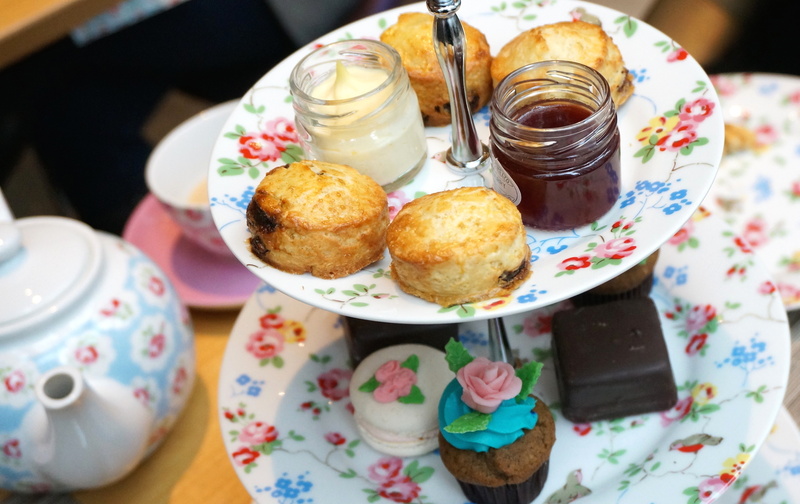 Cath Kidston + afternoon tea = a marriage made in “pretty things” heaven! 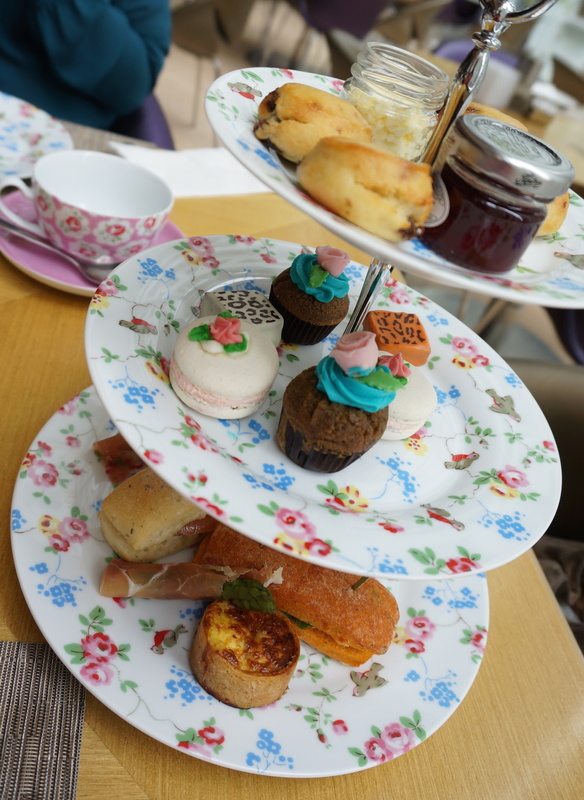 Yep, I’m back on the afternoon tea trail, this time with the Cath Kidston afternoon tea at FEAST – the casual all-day restaurant located at the EAST Hong Kong hotel in Tai Koo. I actually eat at FEAST quite regularly… but with the Cath Kidston afternoon tea in full swing, the restaurant was the busiest I’ve ever seen it. In fact, it was full on oestrogen overload! Girls seem to be drawn to Cath Kidston prints like bees to a floral-decorated honeypot; factor in a highly Instagram-able afternoon tea set (is Instagram-able a word yet?) and you end up with a restaurant packed with tables of girls all doing an awful lot of photographing/swooning over cute teapots and not that much actual eating! I have real issues spending big bucks on Chinese food. Perhaps it’s because my auntie rustles up amazing Chinese cuisine right in the comfort of my own home (and I don’t even need to change out of my pyjamas) or perhaps it’s because my brain finds it hard to shift gear from my usual diet of el cheapo cha chaan teng prices… but if there’s a place for me to start splashing the cash on siu mai, then it sure as hell is going to be Mott 32. 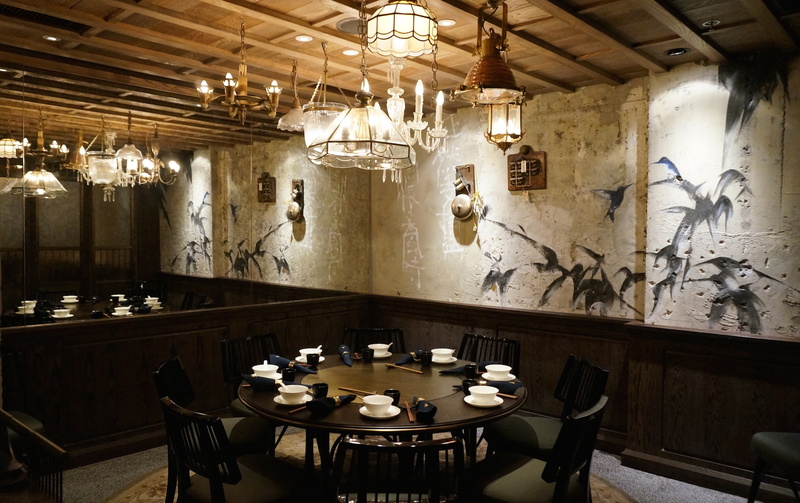 The first Chinese restaurant from Hong Kong hospitality super group Maximal Concepts (the folks behind Brickhouse, Blue Butcher and Fish & Meat), Mott 32 is the very definition of Asian fine dining… And I’m talking seriously “fiiiiiiiine”!